CreativeMarket.com is home to over 7,000 contributing designers and sells over 190,000 products including fonts, themes and photos. Thousands of handcrafted fonts, images and themes can be purchased at an affordable price, with designs starting as low as $2. Projects and presentations call for pizazz, and you won’t always find that with preset fonts. When you need design expertise but can’t afford the professional price tag, the Internet is usually the best place to turn. 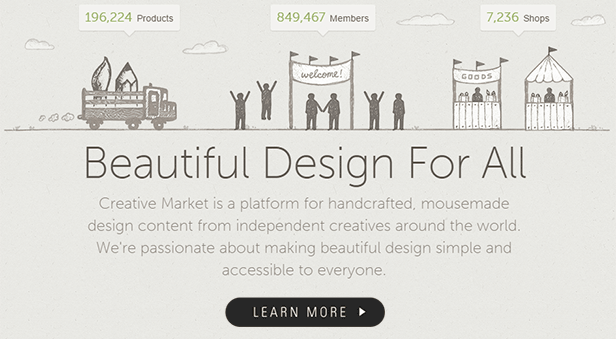 CreativeMarket.com brings handcrafted design content from all around the world to your fingertips. From funky new fonts to artsy images, you can find whatever you need to catch the eyes of your audience. 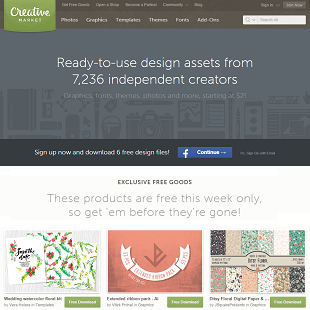 CreativeMarket.com was launched in late 2012 and is based out of San Francisco, California. 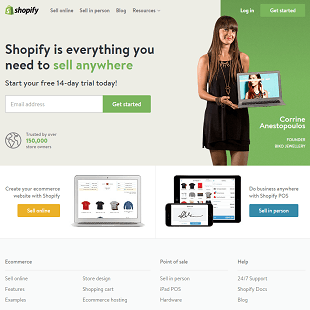 The site is home to over 7,000 contributing designers and sells over 190,000 products including fonts, themes and photos. In 2014, CreativeMarket.com CEO Darius Monsef sold the company to Autodesk Inc., a 3D design software company. With this collaboration, both companies hope to improve and expand upon the services that they are able to provide for their members. Thousands of handcrafted fonts, images and themes can be purchased through CreativeMarket.com at an affordable price, with designs starting as low as $2. Each week members also have the opportunity to download free goods. 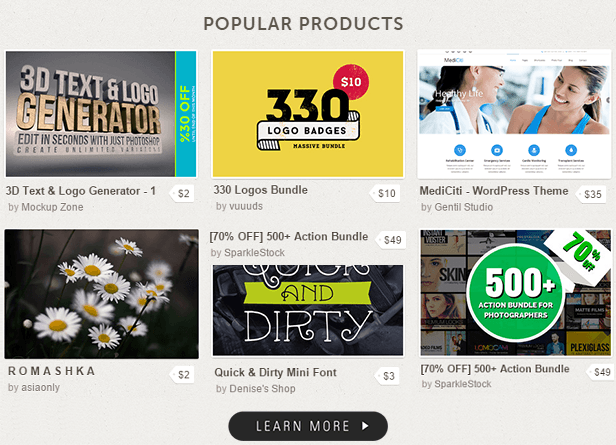 For customers who need a variety of products while staying within a budget, CreativeMarket.com runs bundle deals where products are sold together for a discounted group rate. Site members can also save money by shopping with CreativeMarket credits. Using PayPal or a credit card, a customer can purchase these credits in bulk to use towards product orders. 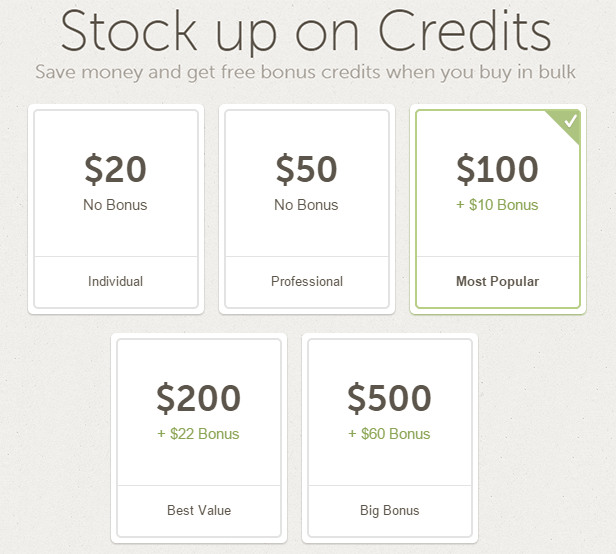 If a customer buys CreativeMarket credits in bulk, he or she will receive an extra bonus worth up to $60. Any CreativeMarket.com member that owns a popular blog or social media page may want to check out the site’s Partner Program. 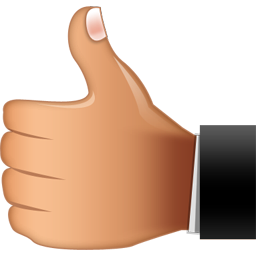 This is another way to earn extra rewards through the site. Customers that share information about bundle deals through their Facebook page can receive free goods, while someone blogging or Tweeting positively about the website can earn up to a 10% commission on any business that they generate for CreativeMarket.com. Once you have joined CreativeMarket.com, you will find a thriving and supportive community of designers, artists and their customers. The site has an entire forum dedicated to the open discussion of important topics such as digital design techniques. In the forum area, customers can also provide constructive criticism and product feedback to designers, showcase what they’ve created with their purchases, or request a product that is not already available in the marketplace. The CreativeMarket.com blog is another helpful resource for both contributing designers and site members alike. 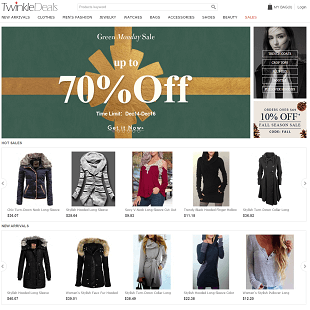 There are articles on different design techniques, software tips and tricks, and information on upcoming sales and promotions. These details can also be found by following CreativeMarket.com on its Facebook, Twitter, Pinterest or Google+ pages. Perhaps the most useful tool that CreativeMarket.com has to offer is the Adobe extension, which makes the entire design process seamless for customers. While using any Adobe Creative Suite software, such as Photoshop or Illustrator, site members can browse through CreativeMarket products without having to leave the application. A design can be purchased on the spot with just a click of the button and used immediately in a project. 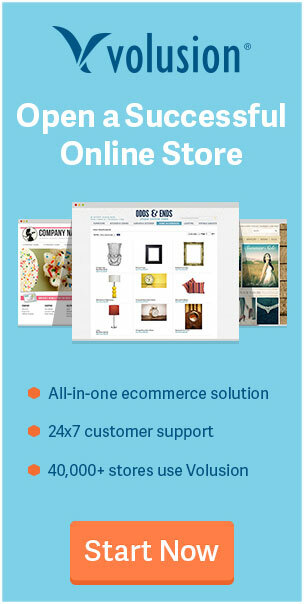 CreativeMarket.com brings talented graphic designers together with millions of customers, making it both convenient and affordable to purchase products and complete projects. 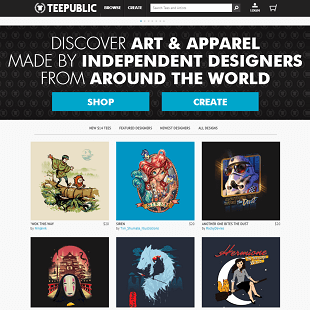 CreativeMarket.com sells goods through thousands of different designers, and occasionally an individual artist may not be reliable. 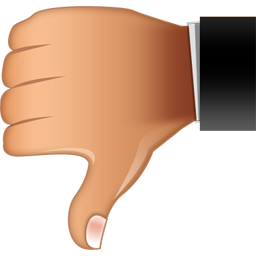 A small handful of customers have downloaded products that are glitchy or defective. Most sellers will rectify the issue with a free upgrade. If this does not happen, a buyer may have to turn to customer support for a refund. Members have also complained that the site does not allow for direct purchase through a PayPal account. Shoppers can only use PayPal to purchase CreativeMarket credits. Although these credits can save members money, they must be purchased in bulk and are not redeemable at any other online store. This makes small one-time purchases through PayPal impossible. CreativeMarket.com is very supportive of the community that it has fostered, and takes customer complaints seriously. You can post comments and concerns on the site’s discussion forum or email a customer service representative directly through the site’s contact page. If you have questions about a particular product, it may be best to contact the designer directly. [+] Can I get a refund on a purchase made through CreativeMarket? Refunds will only be issued if there is a technical issue with the product or if it was misrepresented in its description. Duplicate purchases can be refunded. [+] Which payment options does CreativeMarket.com accept? CreativeMarket.com accepts most major credits cards. PayPal cannot be used for direct product purchases, but can be used to purchase CreativeMarket credits. [+] Will I be charged for product updates? No. Whenever a creator updates his or her product, previous buyers are notified and the product is updated free of charge. [+] Which versions of the Adobe Suite does the Adobe Extension work with? The CrativeMarket.com Adobe extension only works with Adobe CS5 through Adobe CC2013. The extension is not compatible with CC2014. [+] How do I contact a CreativeMarket.com designer or seller? You can contact any CeativeMarket.com member by visiting his or her profile page and using the “message” button on the right. Some sellers also post their social media account information or personal website. Why Should I Use CreativeMarket.com? CreativeMarket.com is an online marketplace that specializes in selling fonts, themes and pictures from thousands of different designers at affordable prices. Members can find discounted products through bundle deals or download weekly free images offered by the site. No matter what a customer is looking for, they can find the perfect product at an unbeatable price. Members can also save money by shopping with CreativeMarket credits instead of a card. The more credit points that you buy, the more rewards you can earn back. This option is ideal for frequent shoppers, but purchasing bulk credits is not a good option for customers that are looking for a cheap, one-time purchase. The bulk credit rewards, along with various attractive bundle deals, make CreativeMarket.com the perfect destination for individuals that frequently use unique fonts and images in their projects. CreativeMarket.com is primarily geared towards experienced professionals that will be buying in bulk. 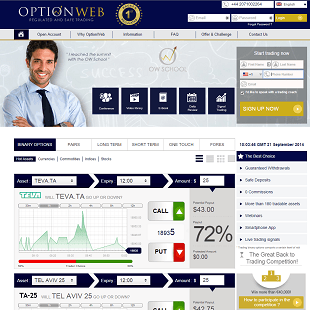 The site is also ideal for those familiar with the basics of popular design software platforms as opposed to novices. Most of the educational resources provided by the site are not designed to teach beginners, but to supplement the knowledge of moderately accomplished graphic artists. The community discussions are also often on a higher level than a beginner might be comfortable with. CreativeMarket.com offers a popular Adobe extension that can be a helpful tool for experienced designers. With it, customers are able to shop and import products without ever having to leave whatever project they are working on. Browsing, searching and buying can all be done directly in Photoshop, Illustrator or whatever other Adobe program a member is using. 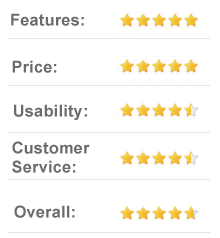 This helps to smooth out the design process, allowing customers to complete their work quickly and efficiently. CreativeMarket.com is dedicated to bringing talented graphic designers and artists together to share ideas, sell products and expand their brand name. 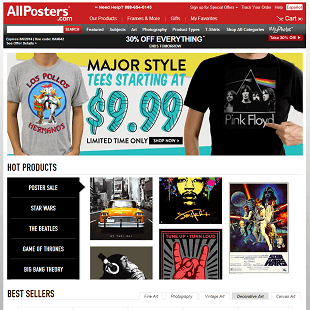 Site members can find anything from fonts to photos, all at affordable prices.